The “Matric Exam Prep Session” is a preparatory session that is aimed at tutoring and offering mentorship to the Matric learners at Pretoria Technical High School. 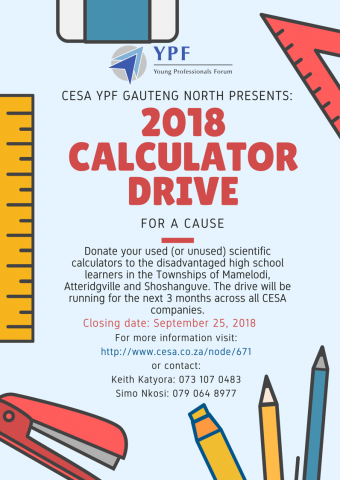 The idea behind the event is that this Saturday we will be going to the school to offer assistance to the Maths and Science learners. They will be about 110 learners in total and we are hoping to have at least 1 Professional per 4 learners. Course materials will be sent out to all those attending latest by COB Thursday in order to prepare. 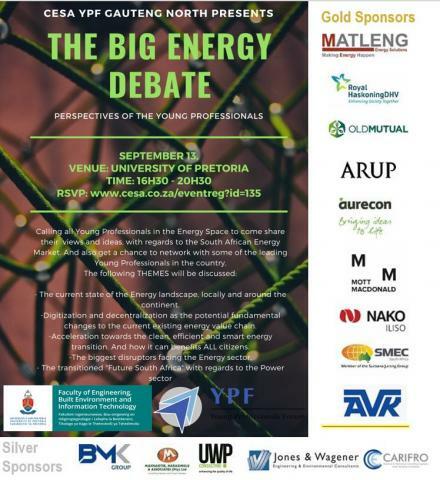 Since most of the learners are looking into a career in Engineering, the idea is that the Professionals will share their stories, as motivation and also what their current roles entail in Industry. Some of the learners will have questions regarding to the profession itself. The subjects that will be offered are Mathematics and Physical Science CAPS.